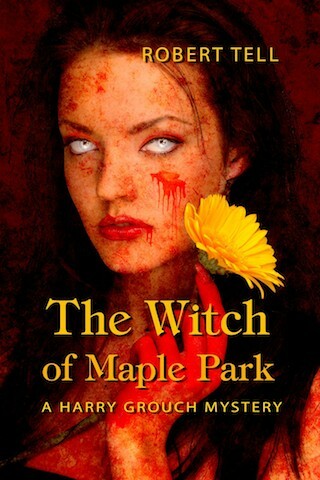 "The Witch of Maple Park" is book 1 in the popular Harry Grouch mystery series. Based on the true story of an 1843 Ax murder on Staten Island, Harry is called upon to solve a contemporary crime that bears an uncanny resemblance to the historic event. It pits our favorite detective against a criminal justice system willing to do anything to get a conviction, even condemn an innocent suspect. 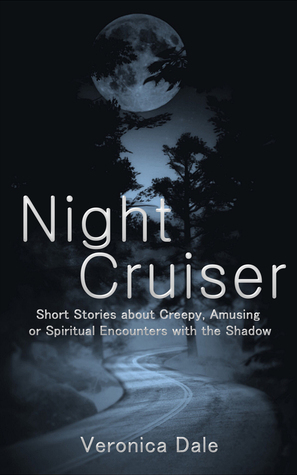 “The Witch of Maple Park” is book 1 in the popular Harry Grouch mystery series. Based on the true story of an 1843 Ax murder on Staten Island, Harry is called upon to solve a contemporary crime that bears an uncanny resemblance to the historic event. It pits our favorite detective against a criminal justice system willing to do anything to get a conviction, even condemn an innocent suspect.